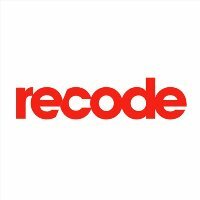 Recode, the online magazine covering technology news, events, reviews and more, has hired April Glaser. She is excited to join the team as a reporter covering robots, drones and smart machines. Previously, Glaser was writing for Wired under a journalism fellowship, and she has also contributed to Slate and Gizmodo. 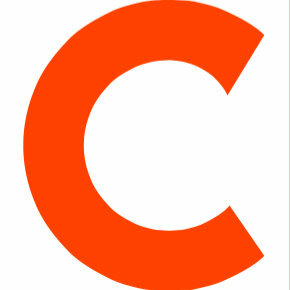 Stay in touch with the constantly evolving technology world by following Recode on Twitter.